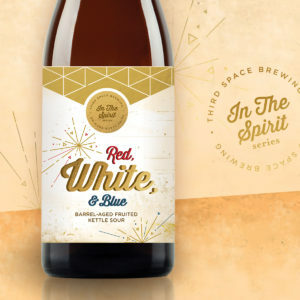 Celebrate Fourth of July with Red, White, & Blue, the next release in our In the Spirit Barrel-Aged Series! 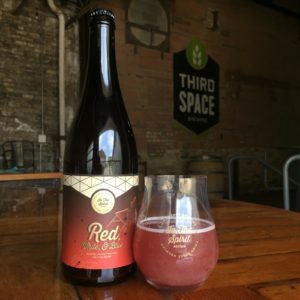 Red, White, & Blue, is a fruited kettle sour aged in a unique assortment of wine and spirit barrels. There are 3 variants, a Red, a White, and a Blue. 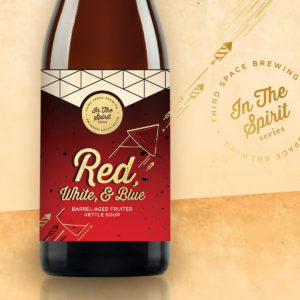 We will release Red, White, & Blue both on draft and in bottles on June 30, 2018. The Red has aged in Pinot Noir, Oloroso Sherry, and Tawny Port barrels, with cherries and raspberries added. 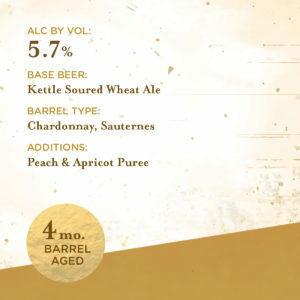 The White has aged in California Chardonnay and French Sauternes barrels, with apricots and peaches added. 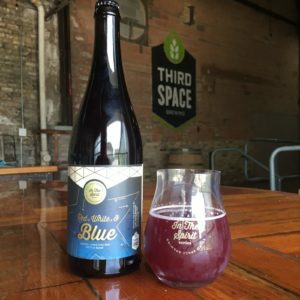 The Blue has aged in Brandy, Pinot Noir, and Port/Bourbon barrels (a port barrel that then aged bourbon), with blueberries and blackberries added. 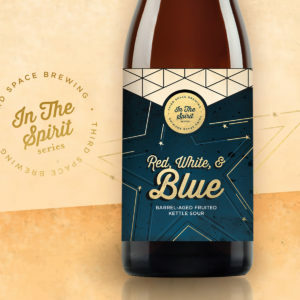 Red, White, & Blue will be sold both on draft and in sets of 750ml bottles (one of each beer per set). Bottle Sets will be $60 ($20 per 750ml bottle). 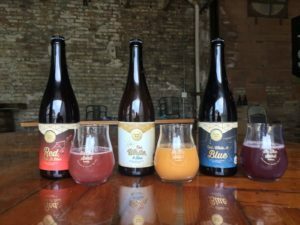 On release day, bottles may only be purchased in a 3 bottle set of each beer. Bottle sales are CASH ONLY (an ATM will be on site). Bottle sales will begin and our tap room will open at 11:00 a.m. on June 30, 2018. 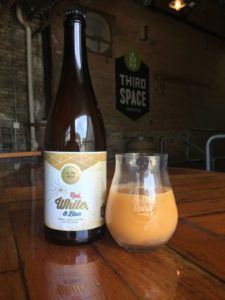 The bottle set limit is tentatively placed at 2 sets of 3 bottles per person but may be increased or decreased at release time depending on how many people are waiting in line. A limited number of boxes will be available to transport bottles so bringing your own bag/box is always a good idea. If you arrive before 11:00, please form an orderly queue and stay on our property (inside the gate). Start the queue at the big white garage door on the east end of building. We will not be giving out wristbands for this release. We will check IDs as you enter the brewery for the bottle sale so be sure to have an ID ready. We will announce the bottle count and the purchase limit prior to the release time so you can gauge whether your place in line will net you bottles. Hopefully everyone will get bottles that arrives prior to the release but we can never guarantee this. We encourage you to arrive early to ensure you obtain bottles. Customers are permitted to get in line for a second time after purchasing bottles to buy an additional allotment if supplies are available. 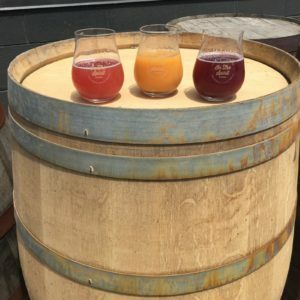 All 3 beers will be on draft throughout the day. 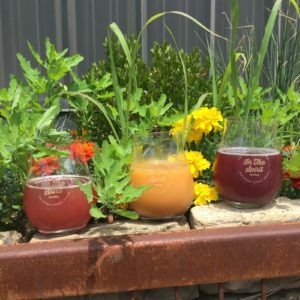 $5 5-oz sample pours, $8 10-oz pours and $10 fills of our Limited Edition In the Spirit glass, which will also be available for purchase at our bar. Tomken’s will be setting up a good old fashioned brat fry in the beer garden to keep you fed. 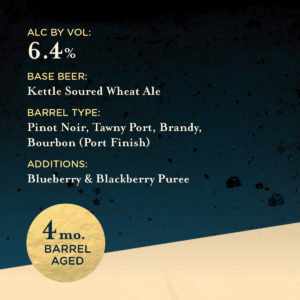 Let’s kick off Fourth of July week together and enjoy our latest barrel-aged creation! Let us know on Facebook if you can join us. And please share with your friends.